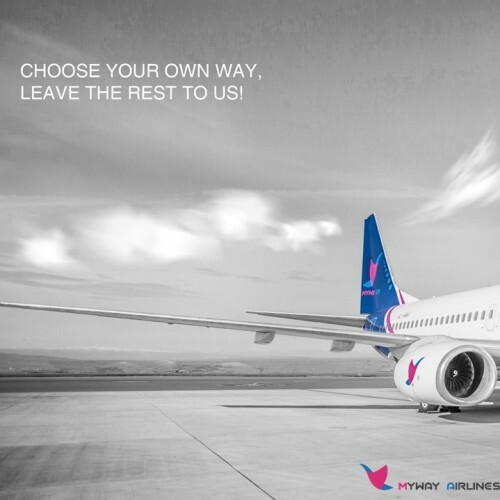 New project of Hualing Group – Myway Airlines, is a new Georgian Full Service Commercial airline based in Tbilisi International Airport. 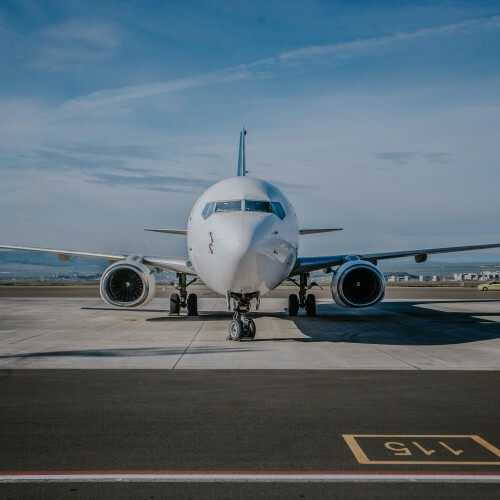 Company was granted with an Air Operator’s Certificate (AOC) and Operating License (OL) earlier in 2018. 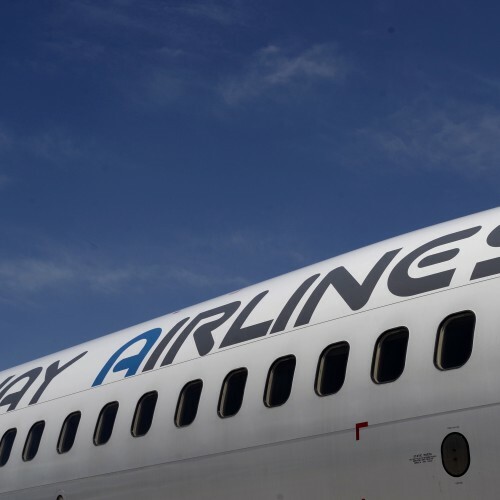 Currently the airline is operating regular scheduled services along with charter flights to various destinations. 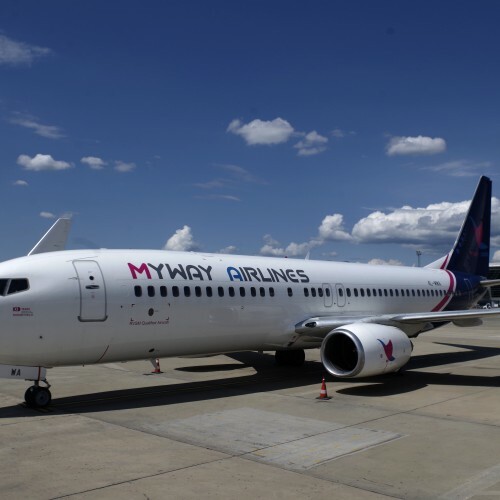 Myway Airlines fleet consists of two Boeing 737-800 type aircrafts which are equipped with 8 Business and 162 Economy class seats. 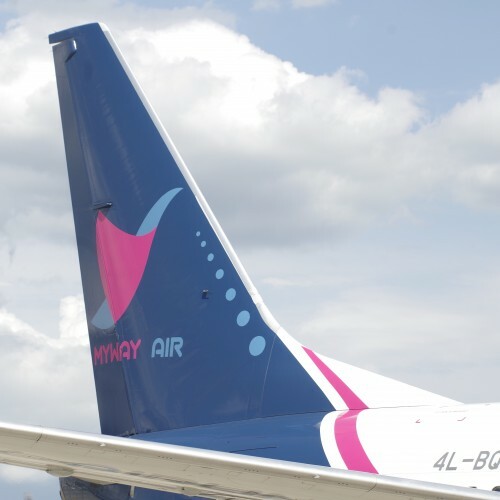 “Myway Airlines” provides safe and comfortable flights from Georgia to destinations in Europe, Middle East, Asia and CIS countries. 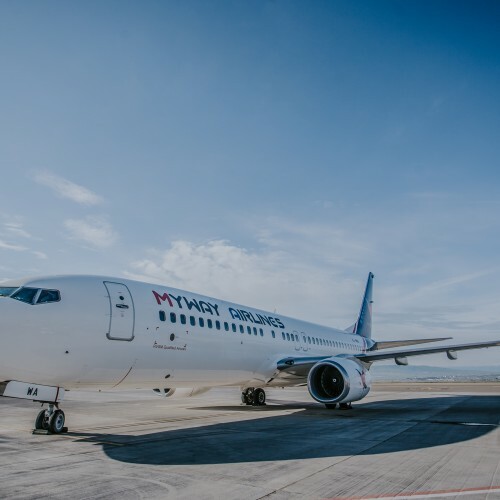 Myway airlines has a long-term development strategy, which focuses on transforming Tbilisi International Airport into a regional hub. 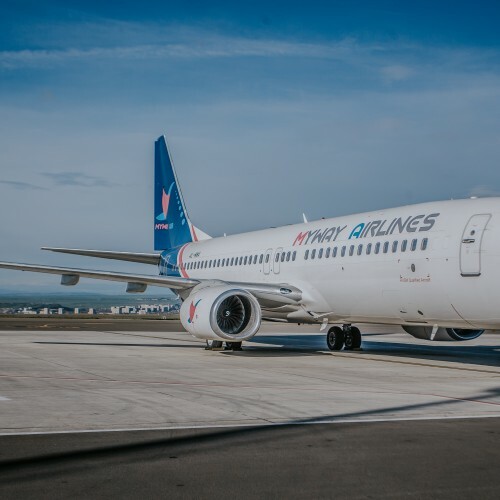 Within the next 5 years, the airline will introduce long haul transatlantic flights and also destinations in Far East, thus connecting different continents via its main hub of Tbilisi. Company`s stuff consists of 150 employees. 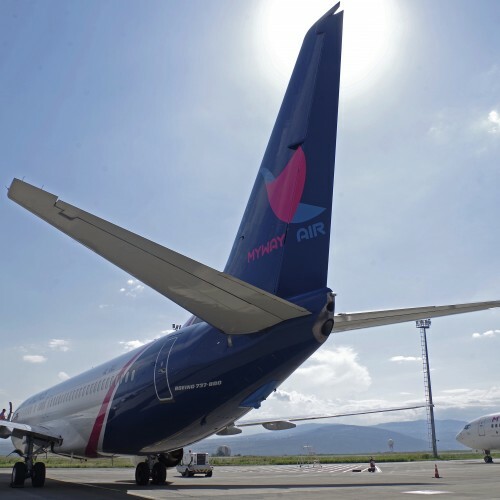 With the growth of the airline’s fleet and network, this number will increase significantly. 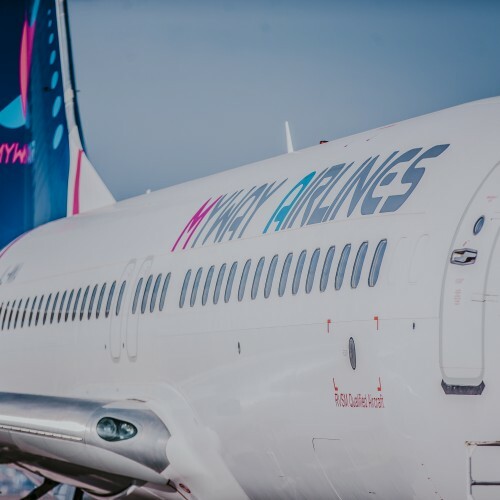 In line with Myway’s mission, company’s operations focus on four guiding principles: reasonable and affordable fares, friendly and flexible services, customer-oriented approach, ethical and fair business practices.